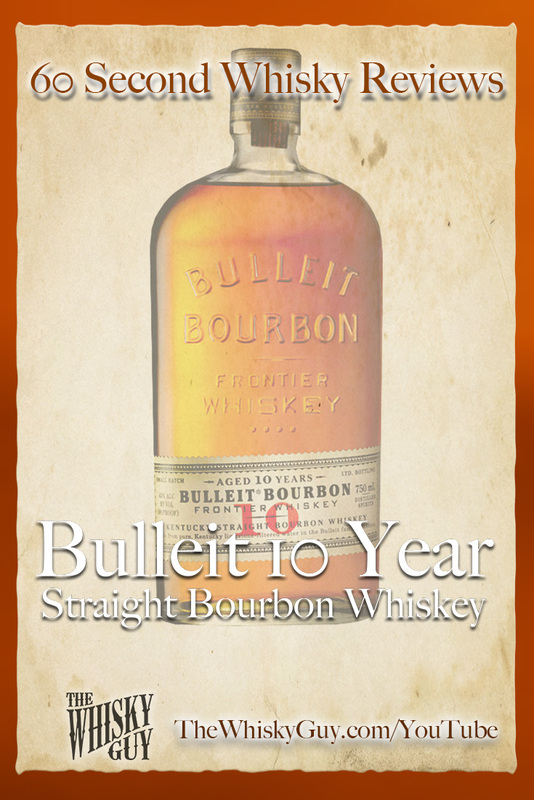 Does Bulleit 10 belong in your whisky cabinet? 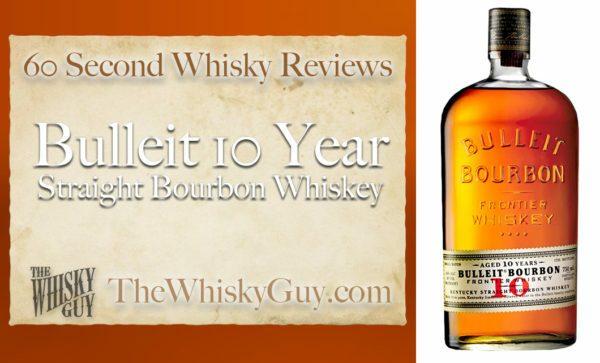 Find out as The Whisky Guy reviews Bulleit 10 Year Straight Bourbon Whiskey in 60 Second Whisky Review #074! 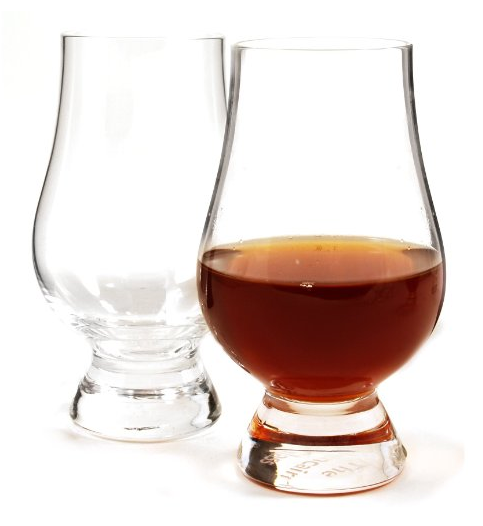 Bulleit 10 year is double the price of the base bottling – is it worth the added cost? 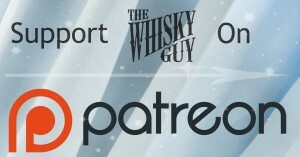 Give me 60 seconds and find out as The Whisky Guy tastes Bulleit 10 Year Straight Bourbon Whiskey in 60 Second Whisky Review #074!